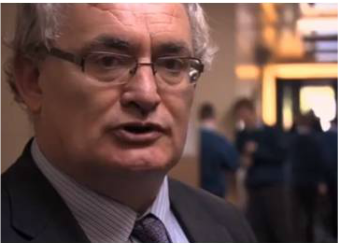 Mr. John Mulvihill has been the principal (& president) of St. Michael's College since 1991; our second lay leader. He has lead the school into the technological age with many dynamic and new developments, new buildings and enterprises being stewarded under his tenure. Mr. Liam Hassett is our Deputy-Principal and took over the role in 2009. 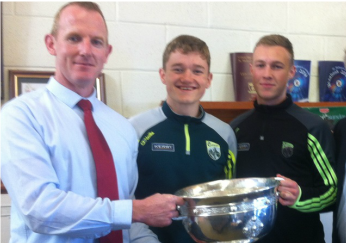 A former All Ireland winning captain of Kerry, he has employed some of that same fortitude in the educational sphere. He has a huge interest in student welfare and mentoring. 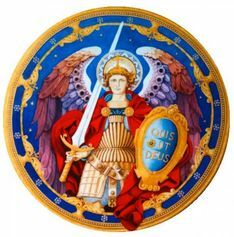 St. Michael's College is a modern educational community which puts its faith and ethos as a Catholic school at the heart of each of its activities; academic and extracurricular. 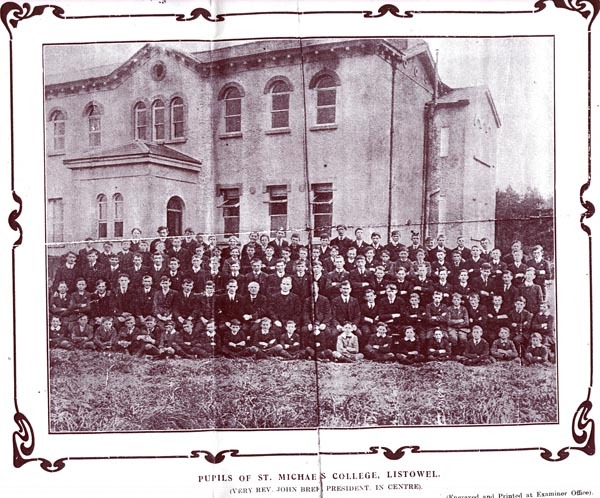 St. Michael's College boasts a history that spans three centuries, the 19th, 20th and 21st. Founded in 1879, we have grown from humble and austere beginnings into a modern, vibrant educational institution.